Zadar is home to numerous breath-taking sceneries since it is covered with national and nature parks from head to toe, making it hard to decide which locations you can visit with a tight schedule. 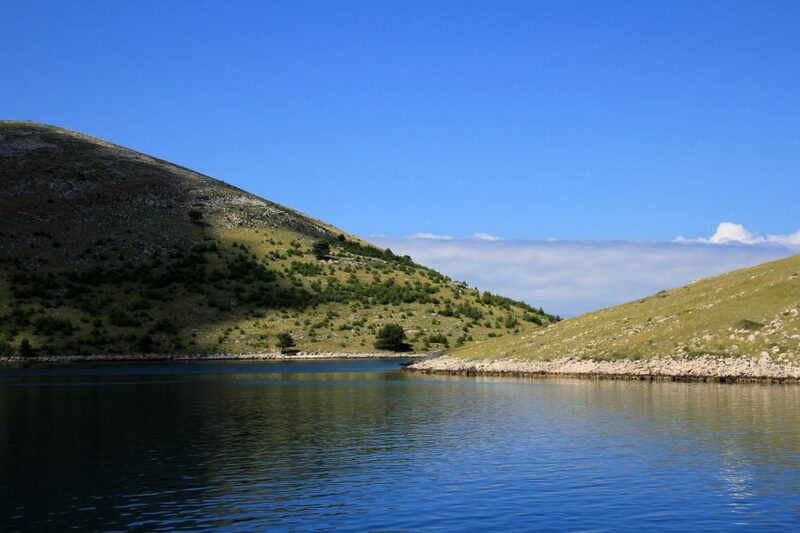 Choosing your destination without some sort of help will surely leave you missing out on a wonderful experience, therefore let me give you a suggestion; visit Nature Park Telašćica and National Park Kornati. If you are wondering why, allow me to explain: both nature and the national park are based on islands and to get there you have to board a ferry or a ship, which gives a feeling of adventure to the trip. Additionally, they are in close proximity to each other, which means that you won’t have to waste time traveling. Early bird gets the worm and if you’re going to be early, you can see so much in short amount of time. 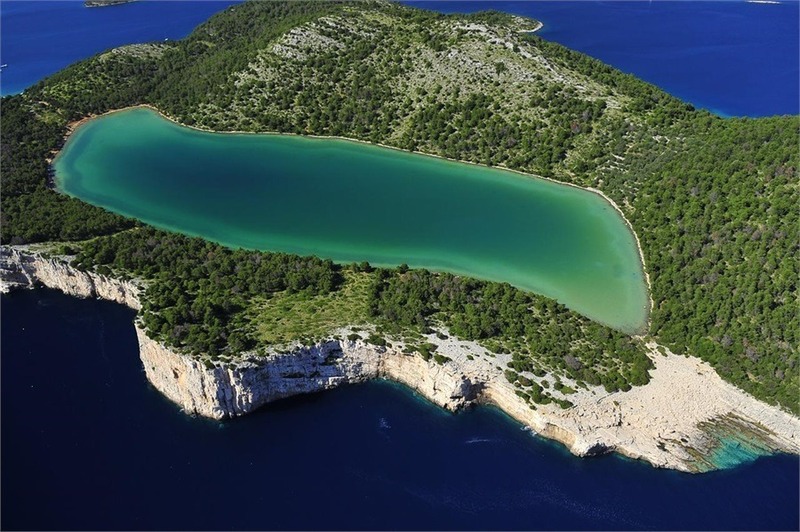 To begin with, Nature Park Telašćica is situated on Dugi Otok (literally translated to Long Island), which is found right across Zadar. It earned its title due to beautiful cliffs, coves and turquoise sea. If you’re a fan of Stevenson’s Treasure Island, this park is a perfect representation of it, as coves and inlets are at every step, the only thing that is missing is red “x” symbols in obscure locations and palm trees which are replaced by pines. This is not a downside though, as pines’ scent really gives the park a maritime and Mediterranean feeling. 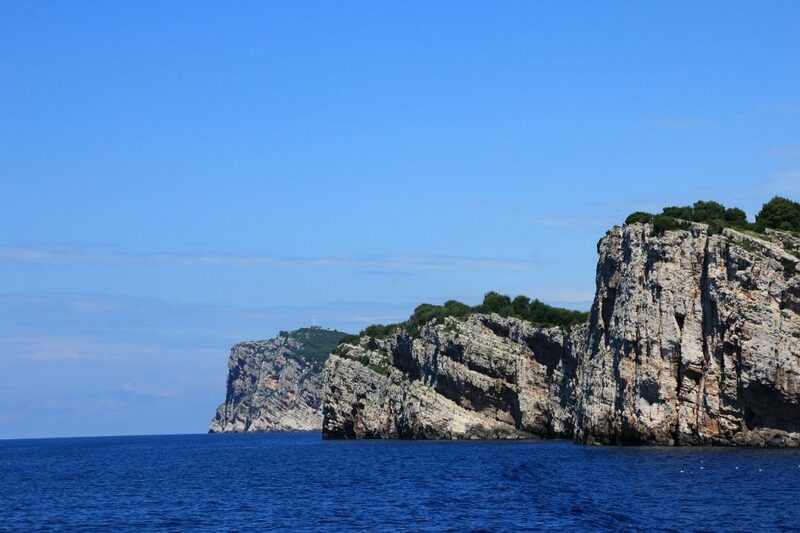 What made Telašćica really famous are its cliffs, which look like long lost relatives of the Dover cliffs. You can experience them in a couple of ways: kayaking beneath them and hide in their shade as the sun sears, go on a Telašćica boat tour or for the bravest, hike to the top and reach a vantage point that allows you to see Zadar, Dugi Otok, and the national park Kornati. An ideal time to do this would be during the sunset, not only to avoid sunburns but also to experience the sunset over Dalmatia’s most wonderful region. It might be a bit obvious that this trip is more suitable for an active type of vacationers; however, the effort really does pay off. Last but not the least, Telašćica is home to the lake Mir (literally translated to Lake Peace) as this part of the park really seems to be cut off from rest of the world. What makes the lake special is the fact that the water in the lake is salty, which means it’s a little “sea” within a bigger sea, which is a rare natural phenomenon. Since many readers of this article are not part of “geomorphological fun fact club”, the other fun, but also useful thing to do here is to visit the fango deposits. Fango is a clay-like core substance used in numerous beauty products, which revitalize the skin and does miracles for the vascular system. Health nut or not, it’s fun to play in the mud and there is no better relaxing after a long day of sightseeing. Since it’s impossible to describe everything the park has in store for you, visit Telašćica official website for more information. 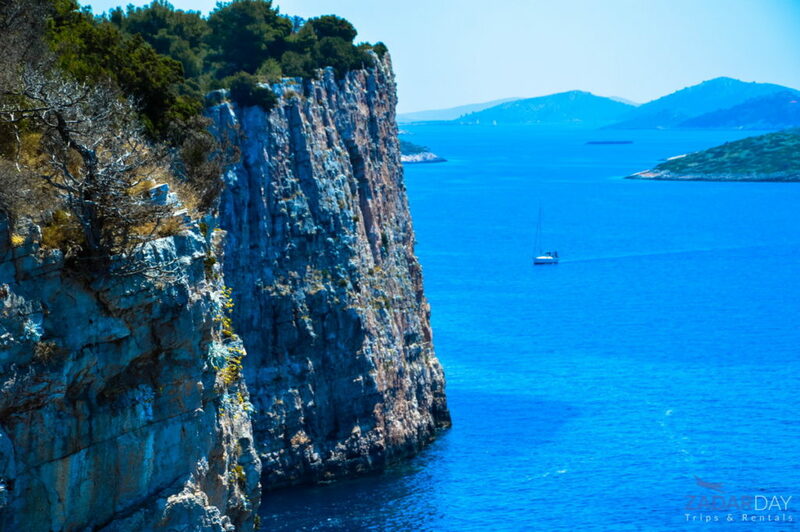 National park Kornati is a perfect location for active an type of vacationer because it demands physical activity if you indeed intend to see most of it. The Kornati is a park that consists of numerous islands, coast, peninsulas, inlets, species of flora and fauna and is barely touched by a human hand. Visitors are attracted by activities that take place there: sailing, kayaking, hiking, swimming in the great blue (sometimes joined by the dolphins and yes, there are no sharks), hiking to see cultural and traditional inheritance which is spread throughout the park. When seeing the photos of the islands you might not believe me, as it appears to be a wasteland, nevertheless, some species thrive in mentioned environments. Additionally, both mentioned parks seem to be similar; however, every destination has something different to offer, not just in activities, but also insights, flora, and fauna, making this small region incredibly diverse. 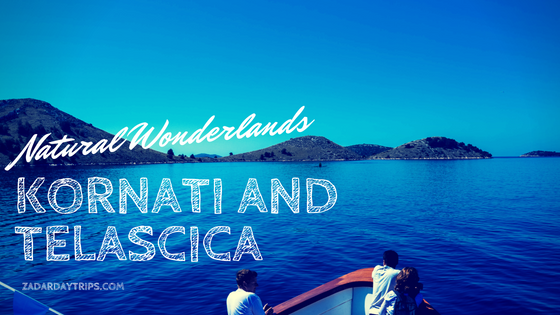 What is more, Kornati is ¼ land, and the other ¾ are labeled as “sea ecosystems”, which means diving and snorkeling are favorable activities, as seeing such a variety of corals and sea world is a rare opportunity. 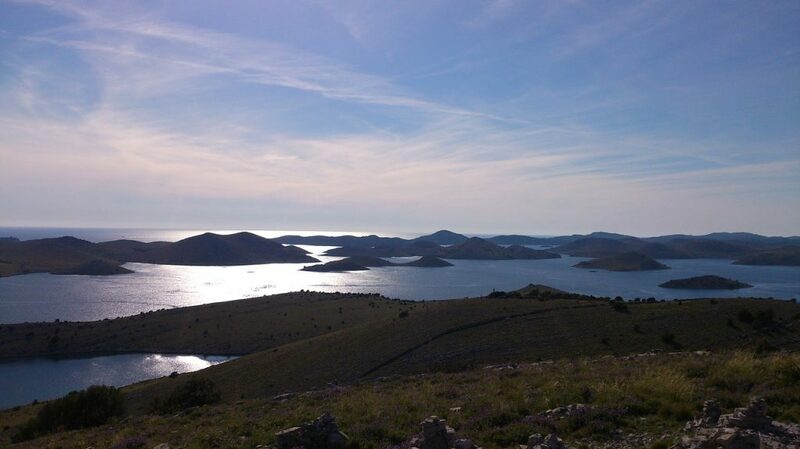 To learn more about the Kornati, visit Kornati National Park official website. Even though the website provides general information, one can learn the most about the Kornati from the locals, as stories, legends and myths surrounding the region are interesting. Both parks are places of conservational and natural value, therefore all visitors are encouraged to be on their best behavior. What really stands out is that people who visit the parks (usually in groups and tours) come together, making the visitations social events. Respect the nature and in return, you will be respected by the officials, who will be happy to lend a hand or provide information. Since you can visit both parks in one day, even though it would be optimal to take a couple of days per park, it’s a whole day activity and you might wonder where you can eat. 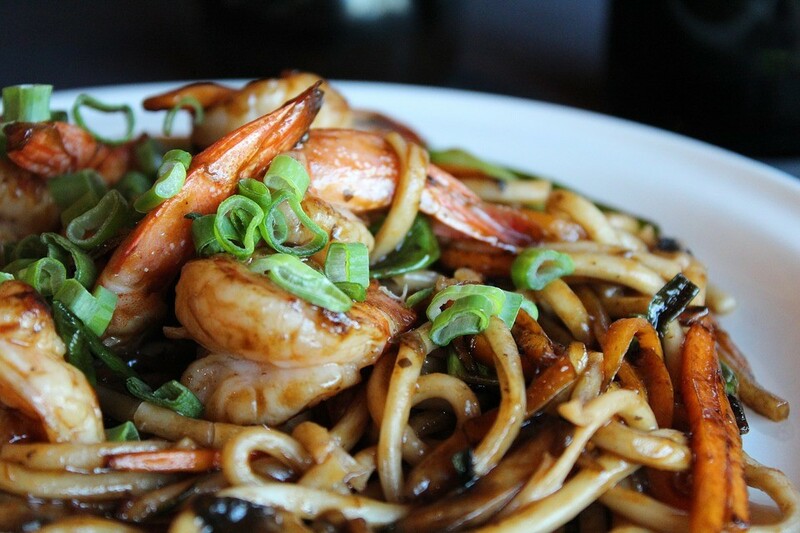 Do not worry, as the parks do have a couple of bistros that specialize in local cuisine (lamb, fish, seafood) with fresh and genuine Mediterranean spices and marinades. Missing out the food and the wine means that you will only get half the experience of the parks you visited. At the end of the article, you might think why should I make all this effort while I am on a vacation, trying to restore my energy levels? If your plan is lying on a beach, trying to get tanned, why not do it there? Why not experience the natural wonders at your doorstep and get physical for a couple of hours and then rest for the remainder of the day? Beaches at the parks have the clearest and cleanest water, which act as remedies for the hot sun. Visit the parks and allow yourself to grasp tranquillity during your holiday. 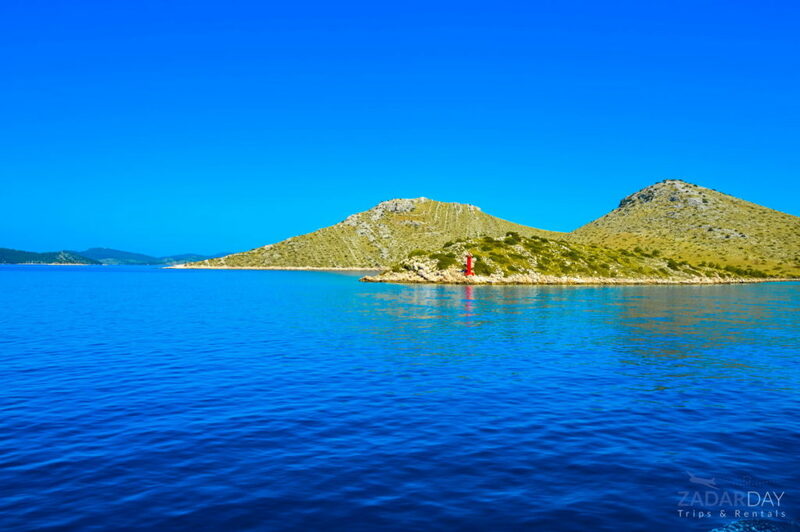 Click here and book your Kornati islands day trip today. The hype about those places exist for a reason and you might just visit them to understand why.